As Kim Jong-un’s missiles fly and Donald Trump threatens to respond, investors are taking cover in the yen. Odd choice, given Japan’s economic challenges and its awkward proximity to the action. That shows a lack of options among traders and complacency about escalating risks. On Aug. 29, North Korea shot a missile over the northern Japanese island of Hokkaido. The ballistic missile landed about 1,200 kilometers (745 miles) away in the Pacific Ocean, drawing a fresh rebuke from the United Nations. Pyongyang may be preparing its sixth nuclear weapon test, according to Seoul's National Intelligence Service. Japan’s economy has grown for six straight quarters. “There’s a strong chance” it will match a 57-month expansionary streak marked in the late 1960s if a sustainable domestic demand-led recovery takes hold, Economy Minister Toshimitsu Motegi said on Aug. 28. Bank of Japan Governor Haruhiko Kuroda said on Aug. 25 that Tokyo’s 2 percent inflation goal is proving elusive, amid tepid wage gains and weak pricing power for companies. 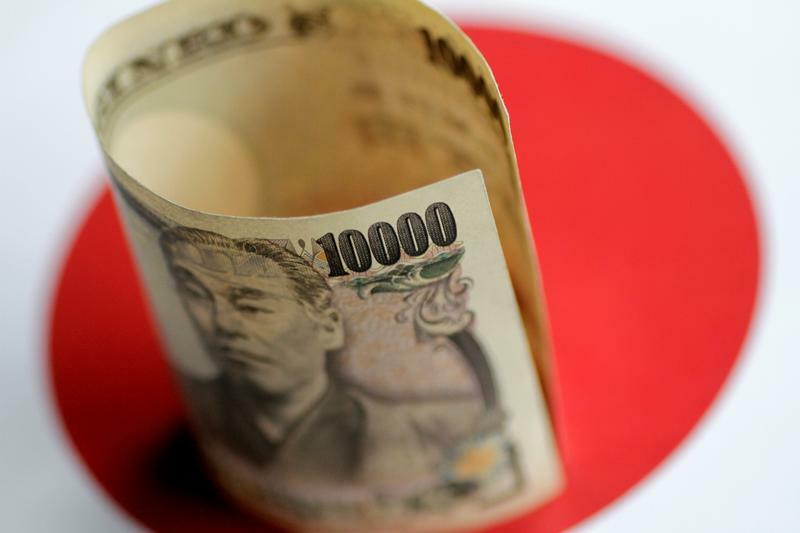 The BOJ is maintaining ultralow interest rates, partly to cap the yen’s advance.